HomeSister B. Chandler: Excuse me, What? Sister B. Chandler: Excuse me, What? Jeff who is the father of two of Laura’s kids and also is still oddly enough friends with Laura is always at the house when we teach. I think it was Monday in a lesson I realized that we had failed to include Jeff in any of these lessons, but he would always be sitting at the kitchen table listening in. The spirit put a thought in my head, “Invite Jeff to be baptized.” EXCUSE ME WHAT? We’ve never really talked to Jeff about the church. 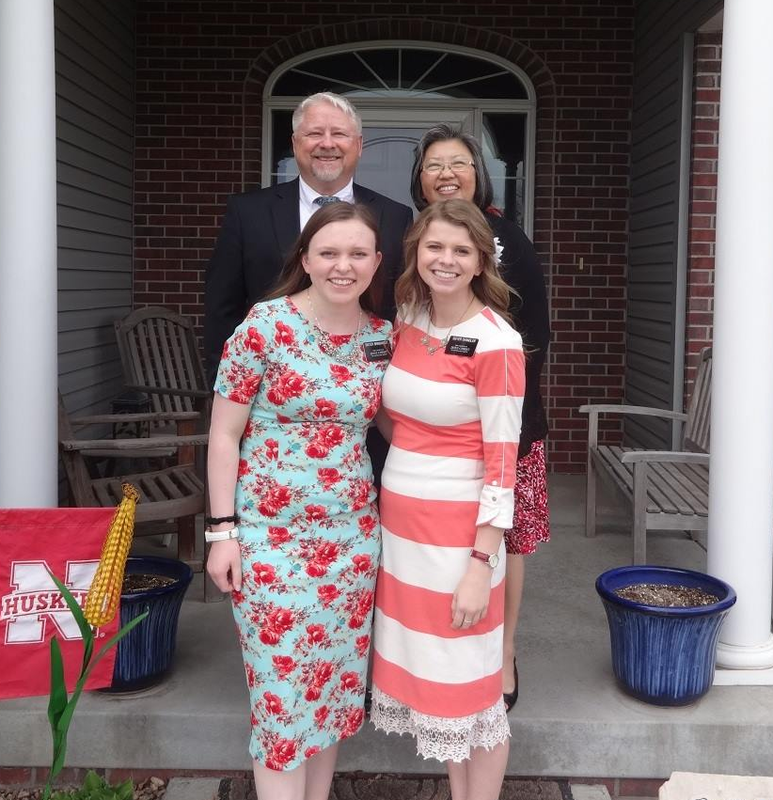 “Sister Chandler, invite Jeff to be baptized.” With my transfer goal of not postponing promptings, I decided to follow the impression I received. I looked at Jeff and said, “Jeff do you know the Book of Mormon is the word of God?” he said smiled and said. “yes.” I responded, “Jeff do you know that Joseph Smith was a Prophet of God?” He again smiled and said “yes.” Lastly, I said, “Jeff if you know these things are true, and you wish to follow the commandments of God, will you be baptized by someone holding the proper priesthood authority of God on May 6th?” He was a bit scared at this point, probably because he realized that meant now he would have to do something about what he knows. Hesitantly he said, “I don’t know…” We asked why. And he said, “I have a lot of things I need to change and I just never feel ready.” We proceeded to extend promised blessings, that if he committed to baptism right now that Heavenly Father would help pave the way for him to be ready to enter the waters of baptism. He accepted the invitation to be baptized. He also has been taught by missionaries before and has a few word of wisdom problems. He received a Priesthood blessing to withstand those temptations.